Get ready to purr! It looks like Universal’s big screen adaptation of Cats, which has been in the works for years, may finally be happening. Tom Hooper is in talks to helm the project for Working Title—the collaboration that brought us the Les Miz movie. According to The Sun, filming could begin later this year and Hooper wants to tap model-turned-actresses such as Suki Waterhouse for the project. Andrew Lloyd Webber's Tony-winning musical is set for its first Broadway revival this summer, beginning performances at the Neil Simon Theatre on July 14 and officially opening on August 2. The production will be directed by Trevor Nunn and choreographed by Hamilton's Andy Blankenbuehler, based on the original choreography and associate direction by Gillian Lynne. Cats, featuring a score by Lloyd Webber and lyrics by T.S. Eliot, Trevor Nunn and Richard Stilgoe, originally ran for 21 years in London and 18 years on Broadway. It won seven Tony Awards in 1983, including Best Musical. 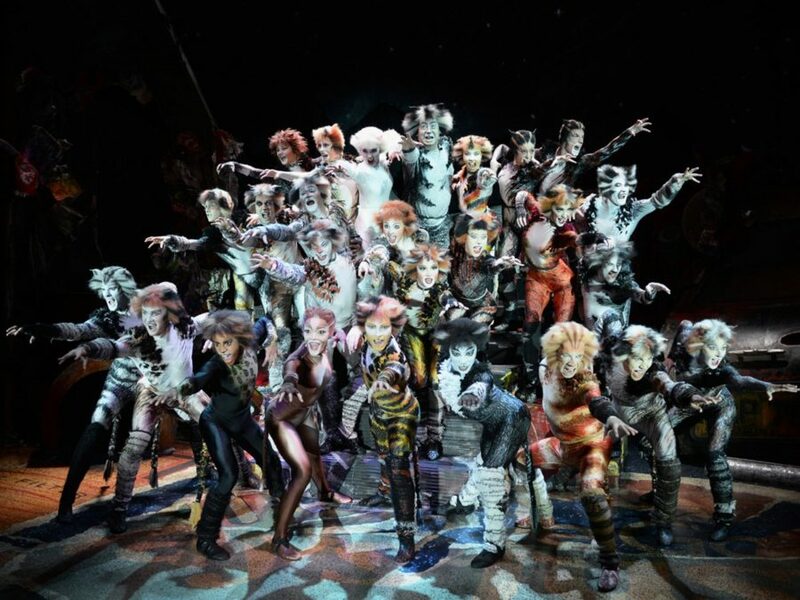 Based on Eliot's Old Possum's Book of Practical Cats, the musical tells the story of the Jellicle cats and each cat's individual quest to be selected as the lucky one who will ascend to "the Heaviside Layer."